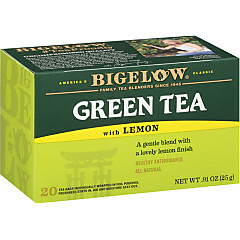 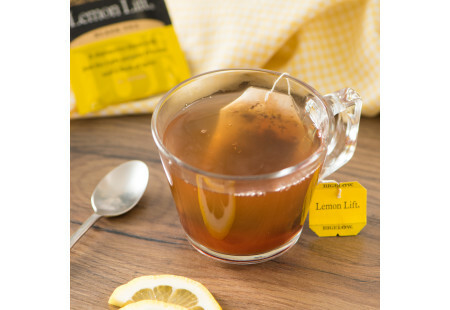 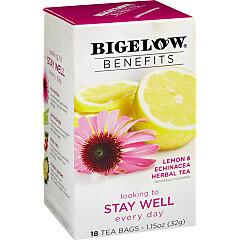 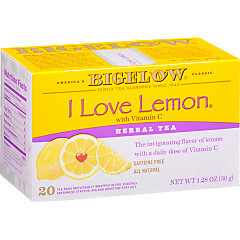 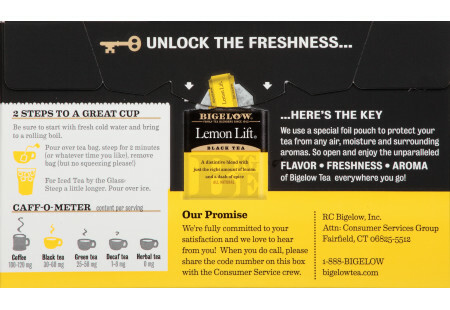 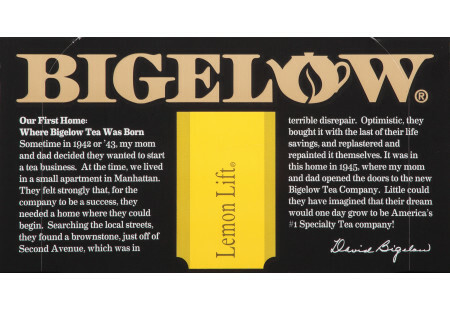 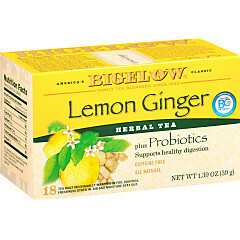 Tea and lemon… the perfect pair! 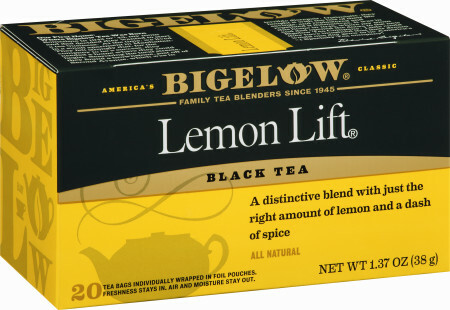 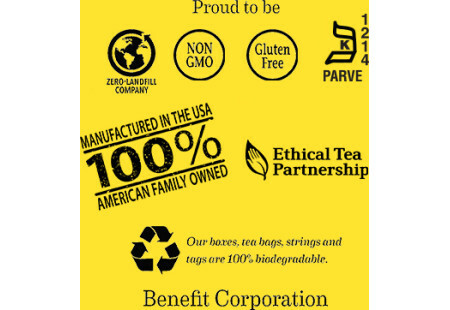 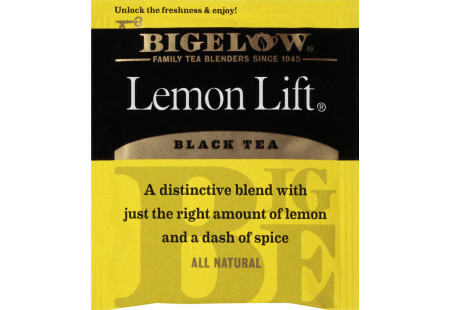 In our distinctive blend, you don’t just taste the lemon notes, but the spices we’ve added really round out the cup to create a product unlike any other. 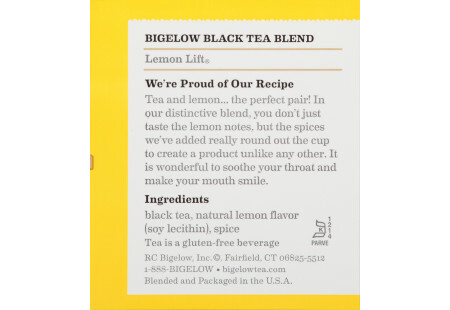 It is wonderful to sooth your throat and make your mouth smile.